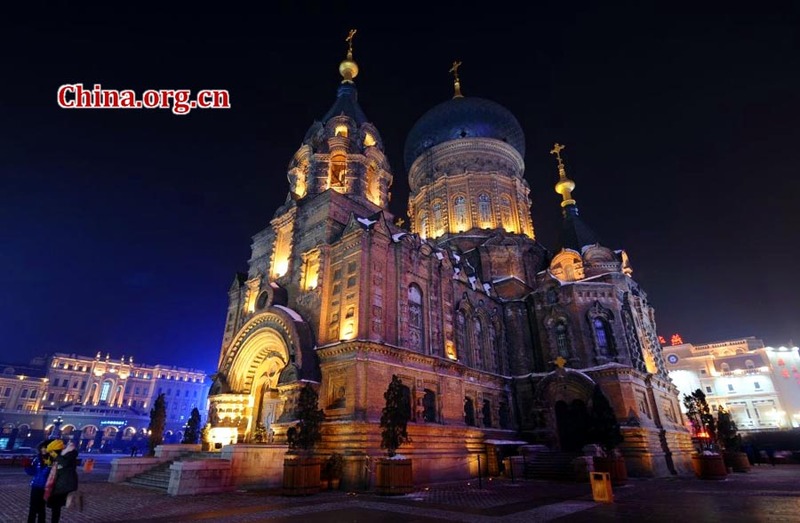 Known as the "Eastern Moscow", northeast China's Harbin has always been regarded as a unique and exotic city. With a total length of 1,450 meters, Central Street in downtown Harbin is the longest pedestrian street in Asia. It's also the ultimate symbol of the city. 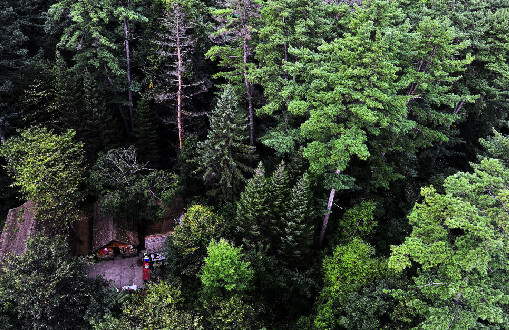 Photos show 6-day Heilongjiang Tour Route.